Nebraska Yard Care has a six (6) step chemical application program designed to keep your lawn looking its best by controlling weeds and grubs. We do chemical applications every 4-6 weeks. Our chemicals vary each month but may include pre-emergent agents to prevent foxtail & crabgrass and grub control agents. 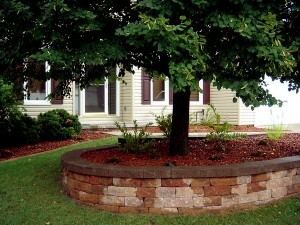 Plus, we add a watering agent that works on the dirt to help break up clay and keep your lawn looking greener. 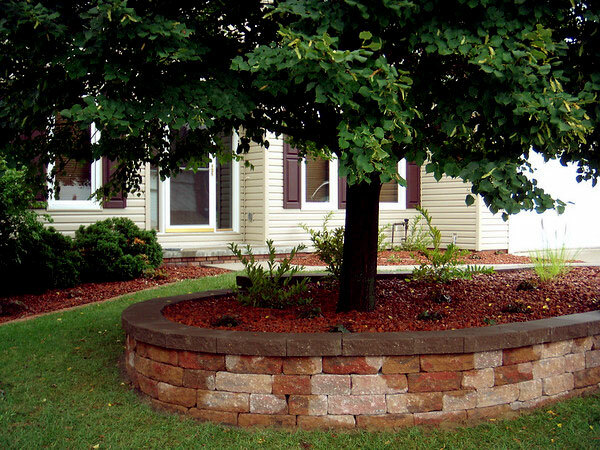 As you use our chemical applications, your lawn will improve in appearance over time. 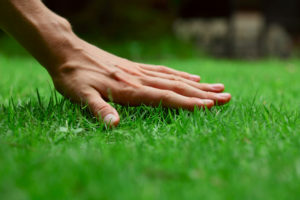 You will notice fewer bald spots, fewer weeds, and less crabgrass. 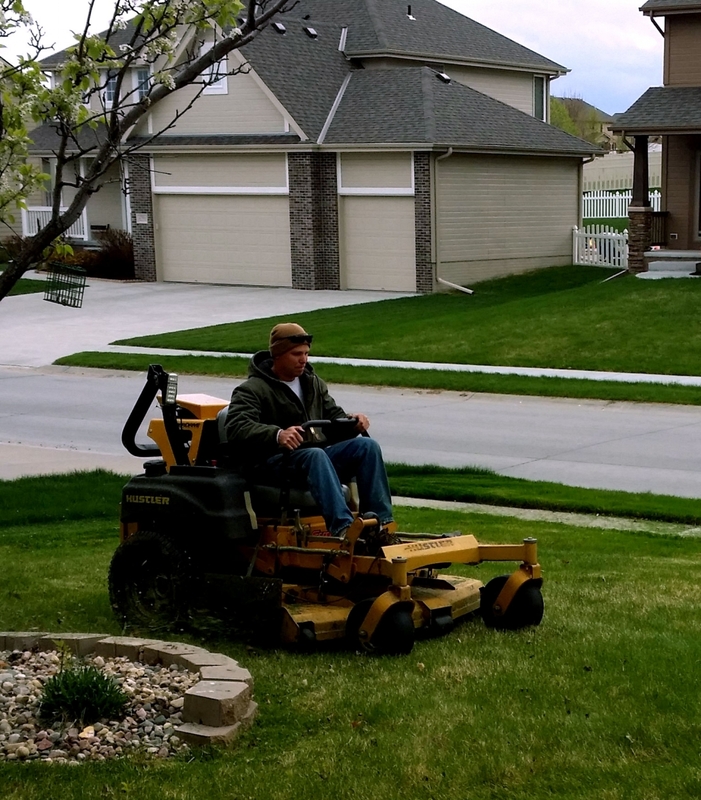 Step 1 – Pre-Emergent (Early April): Professional slow-release fertilizer plus crabgrass preventer. A vapor barrier which last 8-10 weeks is created to control weeds before they germinate. Step 2 – Pre-Emergent (Mid-May): Professional slow-release fertilizer plus crabgrass preventer. A second application continues the crabgrass protection into the summer months. Step 3 – Grub Control (Early July): Professional slow-release fertilizer plus season-long grub control. Grubs are a big problem in Nebraska. Step 4 – Summer Fertilizer (Mid-August): Professional slow-release fertilizer. Keeps your grass green during the summer months. Step 5 – Fall Fertilizer (October): Professional slow-release fertilizer. Promotes recovery from stress. Step 6 – Winterizer (November): Professional slow-release fertilizer.Promotes root growth all Winter long and early Spring green-up. Contact us today for more information on Chemical Applications in Omaha or a free consultation.